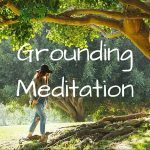 In this free 4-minute guided Grounding Meditation MP3, I take you through one of my key energy exercises for healing social anxiety. 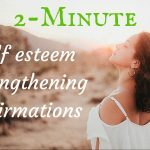 Free 3-minute self esteem healing affirmations MP3 - the words in these affirmations are of the highest potent vibrational frequency to heal and strengthen your self esteem in 3 minutes. 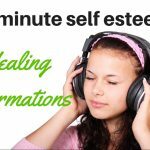 A quick but incredibly effective 2-minute affirmation MP3 track to have you feeling calm, in-control and complete. Feel a huge difference within a week.